Some writers plot. Some don’t. I happen to belong to the latter category. When I begin a novel, sometimes I have a vague impression of where I’d like it to go. At other times, not so much. And another thing. Some writers can determine what they will write. Like, they may decide, “THIS time, I’m gonna write a romance.” Wish I could do that. When I started tappa-tapping the keys a couple of weeks ago, I DID decide I was gonna write a romance. Unfortunately for me, my fingers didn’t get the message. 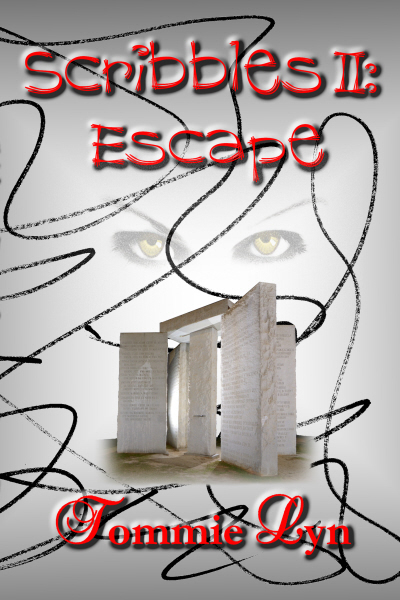 Now, I’m several thousand words into what promises to be yet another thriller: Scribbles II, sequel to Scribbles. 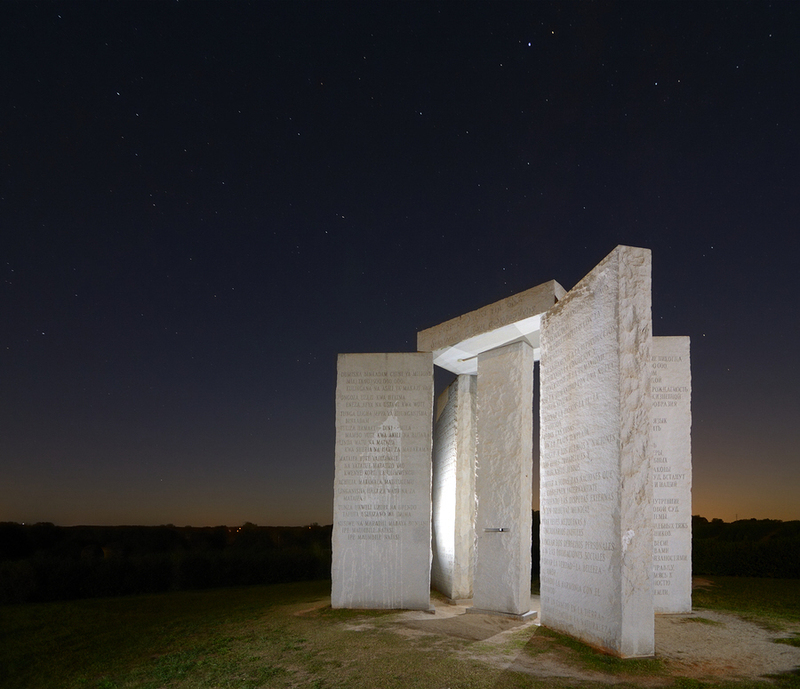 Have you ever heard of the Georgia Guidestones? AKA, American Stonehenge? When I learned about them a couple of years ago, they crept into the novel I was writing at the time…but they didn’t fit. Red pencil time. I cut them because they didn’t fit that story. But I saved what I’d written about them, thinking one day, some day, maybe, they’d be part of another story. So. When I started typing recently, expecting a romance to magically appear on my computer monitor, imagine my surprise when I saw the indicators that the Georgia Guidestones were on the horizon in the developing story. Oh, well. I suppose I have to bow to the inevitable. This story is gonna write itself, and apparently, those granite blocks standing on end in Elbert County, Georgia, with their creepy engraved message, will be part of it.